“Because it is there.” replied by George Mallory, one of the first climbers to attempt Everest, when asked why he wanted to climb it. 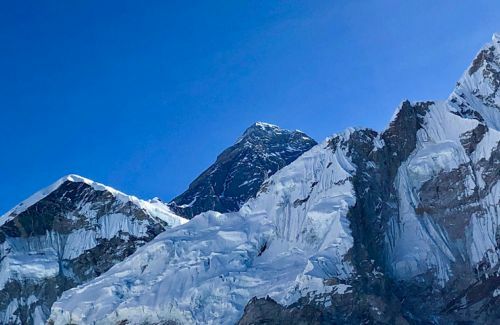 Mount Everest or to give it its proper Nepali name, Sagarmatha (“brow of the ocean”) , or its even more proper Sherpa name, Chomolungma (“mother goddess of the world”) hypnotises with its marvelous beauty. This has been the source of inspiration and pride to mankind for thousands of years. The images of these peaks almost seem to bare human moods and personality. 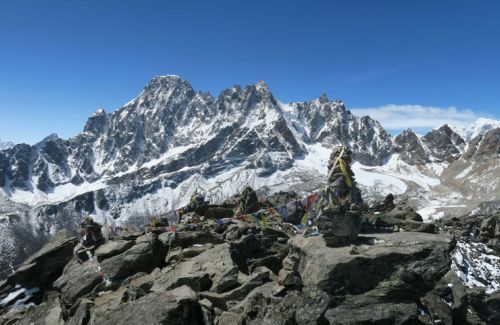 The Everest region is the main trekking destination east of Kathmandu. The landscape, green pastures, blooming flowers, rhododendron forests, colours of Lhophophorus (The national bird of Nepal), yak caravans, bare rock and the snow make anyone feel they are in a paradise on earth. 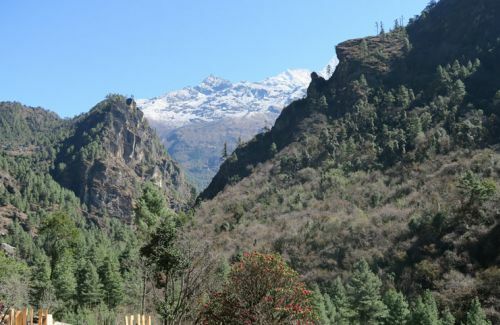 Always in the background, the icy pinnacles of the Himalayas loom majestically over the scenery. 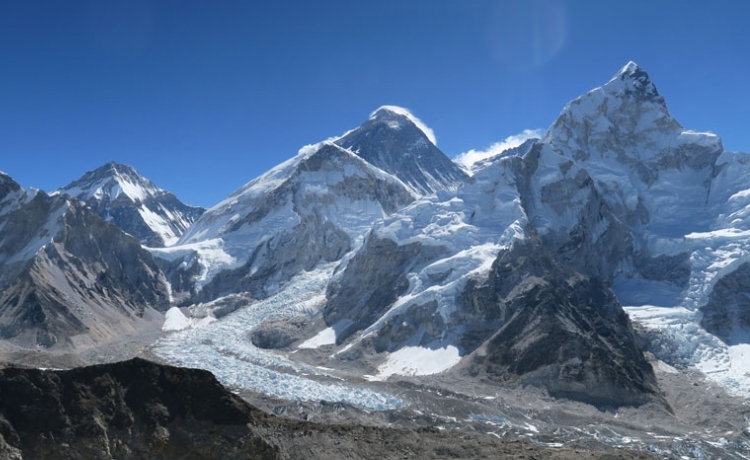 Everest Trekking is fascinating, adventurous and completely unforgettable. 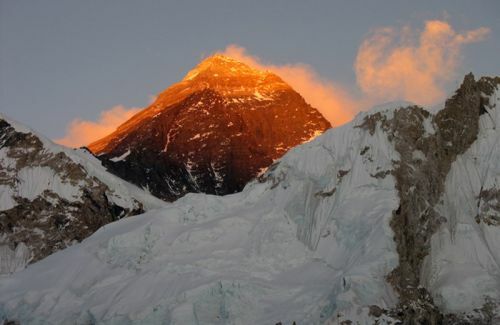 One could say that they have been to Everest, the highest mountain in the world. There are different trekking routes in this region categorized on the basis of time available and experience of the participant. Some route have high, glaciated passes which are somewhat hazardous and require some mountaineering skills, equipment and considerable stamina but there are easy and moderate routes too. These routes can be trekked by any age group. Of course, there is a possibility of altitude sickness but our guide will make sure you go through the acclimatisation process. 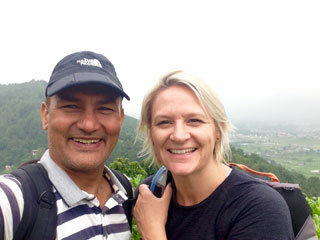 So from amateur trekkers to skilled mountaineers, Everest trekking offers a wonderful experience to everyone. 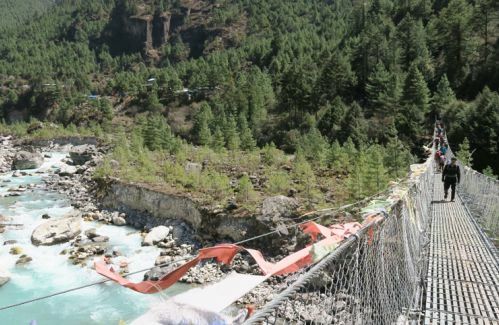 Many trekkers fly to Lukla. 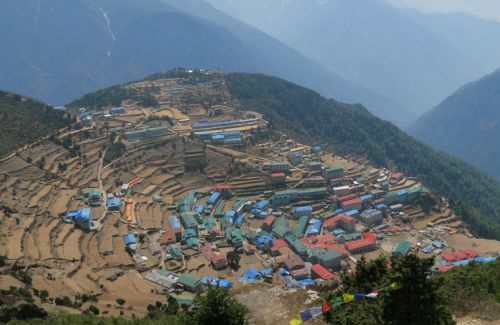 Lukla (2,850 m) has become a major trekking center over the years. The name Lukla means “The place with many goats and sheep” . 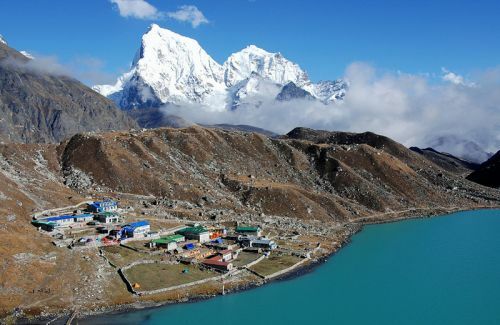 People trek to Khumbu region and fly out but there are many other things to be explored. There are four main river valleys to be explored, each with spectacular mountain scenery. You can visit two monasteries and at least three village gumbas. Those fortunate enough to be in Khumbu during the full moon in may or November-December may see Mani Rimdu, the Sherpa drama festival depicting the victory of Buddhism over Bon. 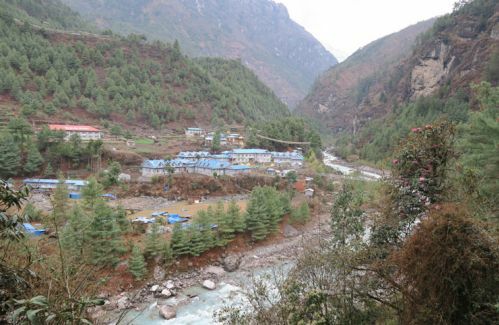 The May production is usually at the Thami Monastery and in November-December at the Tengboche Monastery. Likewise, they celebrate the festival Dumji, the birthday celebration of Padmasambhava, who brought Buddhism to Tibet in 8th century and founded the Nyingmapa order, in June or July. 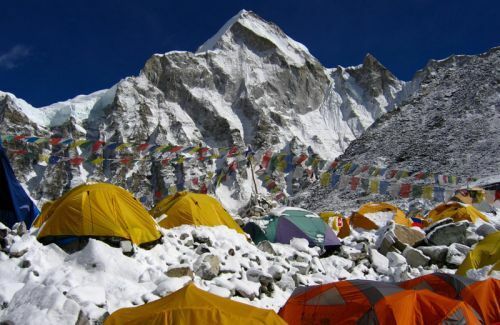 Everest trekking is famous not only because of Mt. Everest but also Sherpa villages and old monasteries. 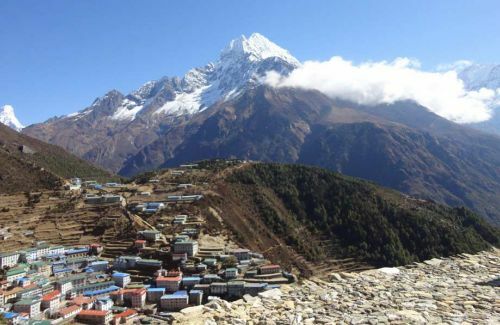 There is Namche Bazaar, the administrative headquarters of the Khumbu region. Khumjung or Thame, the more typical Sherpa villages give you a feel for the Sherpa culture and you will appreciate their multi-purpose services as guides, interpreters, cooks, traders, yak and lodge owners – almost always singing and whistling, unpretentious, helpful and friendly. The best time to do trekking in Everest region is the beginning of March to end of May and beginning of September to end of December. Unearth local legend that talk about Everest greatest,climbers,artists and even the elusive yeti!